1st Interclub Regatta Report and Photos…. The 1st of 3 inter-club regatta’s was held last weekend. Report and Photos attached..Click here. Notice of Race, for Inter-club #2 (03-04Nov.07) at Dobroyd AC in Sydney attached..Click here…. 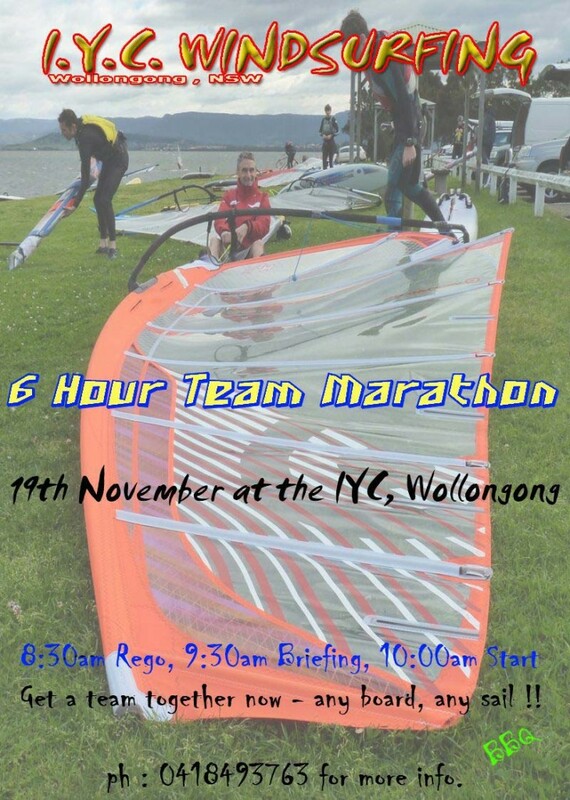 Click here for more details The first of 3 inter-club regattas for the 2007-08 season is coming… Illawarra YC, 06-07 Oct.07. Dobroyd AC, 03-04 Nov.07. Marmong Point WC, 16-17 Feb.08….